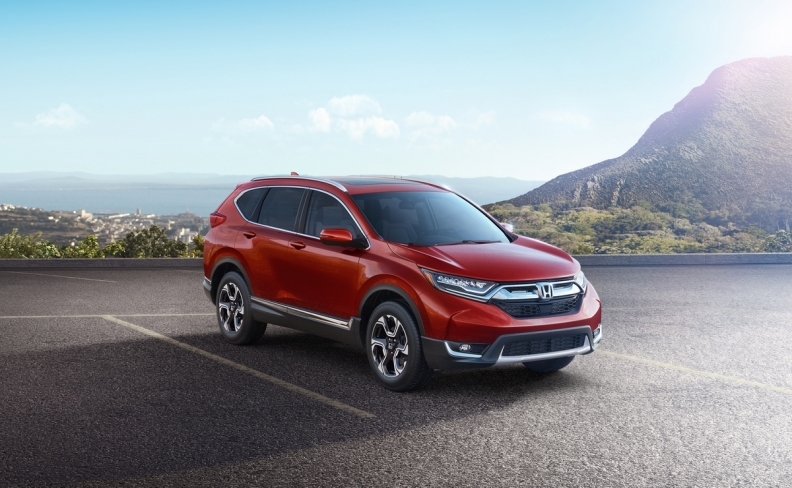 As recently as 2015 and specifically citing the Comprehensive Economic and Trade Agreement (CETA), Honda said its Alliston plant would produce the new CR-V model for the European market. Honda no longer plans to capitalize on a newly signed free-trade agreement between Canada and the European Union to increase the number of vehicles it exports from its Alliston, Ont. factory. Honda announced its change in plans just one day after Prime Minister Justin Trudeau travelled to Brussels to sign the historic trade deal, which will allow Canadian automakers to ship up to 100,000 vehicles to the European Union, tariff free. CR-V set a new all-time annual U.S. sales record in 2015, selling 345,647 units while it maintained its position as the best-selling SUV in the United States that year. The automaker had sold 263,493 units through Sept. 30, 2016, ahead of last year’s pace by 3,999.